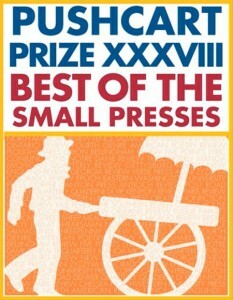 Three Rooms Press is a small press dedicated to publishing excellent cut-the-edge creative content. We have recently been picked up for distribution by PGW and we’re excited by a future of increased exposure for our authors. We are currently accepting short stories for the next edition of HAVE A NYC: New York Short Stories (see submission guidelines here) and writing and art for the next edition of Maintenant: A Journal of Contemporary Dada Writing and Art (submission guidelines here). 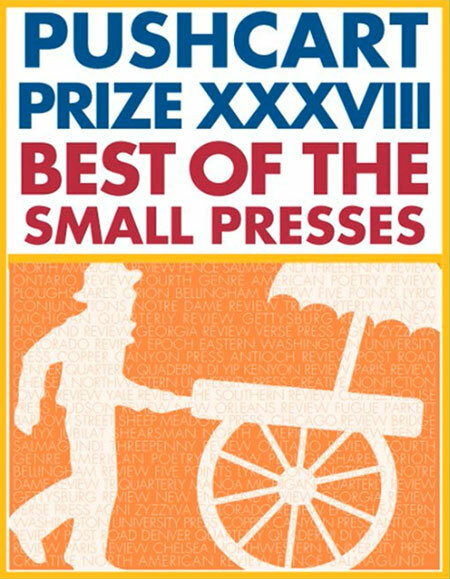 We congratulate all of the nominees and look forward to hearing back from the Pushcart Prize editors with positive news!